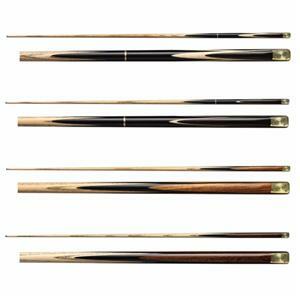 O'MIN cue, is not just a weapon, but also a king of spirit, beautifully crafted, master-piece. the O'MIN spirit does never stop exploring, and is not afraid of calling challenges from opponents. 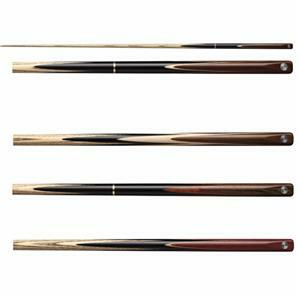 Every O'MIN cue shows superb attainments. 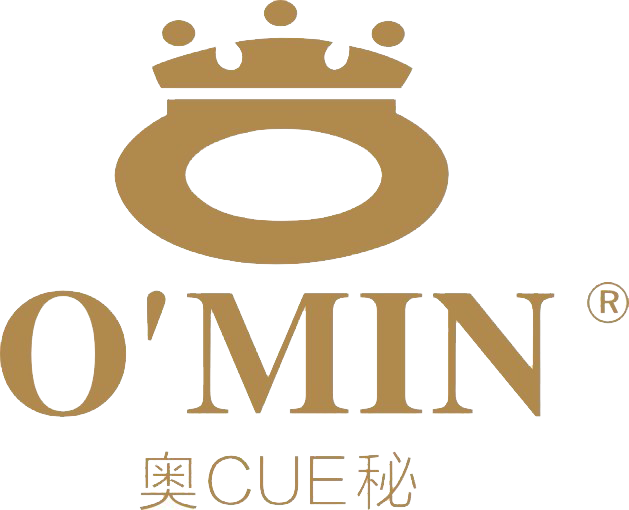 Rigorous designs with continuous improvement manufacturing technology, have made O'MIN becoming one of the most influential cue brands worldwide. 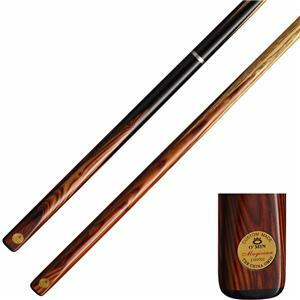 O'MIN billiards Co.,Ltd established in 1988's, has been in this industry for 30years. 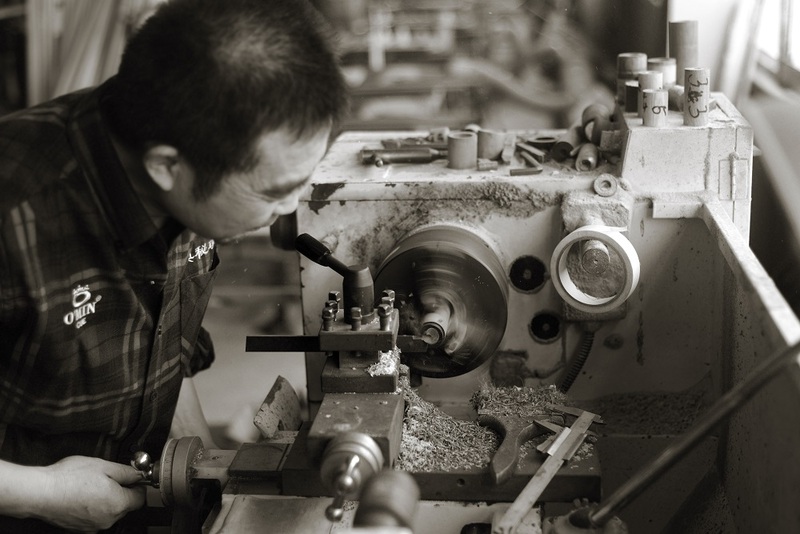 now owns manufacturing workshop covering then thousands of square meters. Always retains timber material stock volume above 2000 cubic meters. 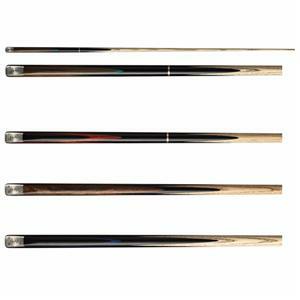 All the cues from O'MIN factory can be considered as perfect masterpieces with top manufactorying technology. O'MIN will continue to uphold the attitude of be strict in our demands, the idea of keeping pace with the times and more sound and excellent customer survices, to supply our customers the most professional equipments.